According to the Realtors Confidence Index from the National Association of Realtors, 61% of first-time homebuyers purchased their homes with down payments below 6% in 2017. Many potential homebuyers believe that a 20% down payment is necessary to buy a home and have disqualified themselves without even trying, but in March, 71% of first-time buyers and 54% of all buyers put less than 20% down. “The fact that we now have four consecutive quarters where owner households increased while renters households fell is a strong sign households are making the switch from renting to buying. 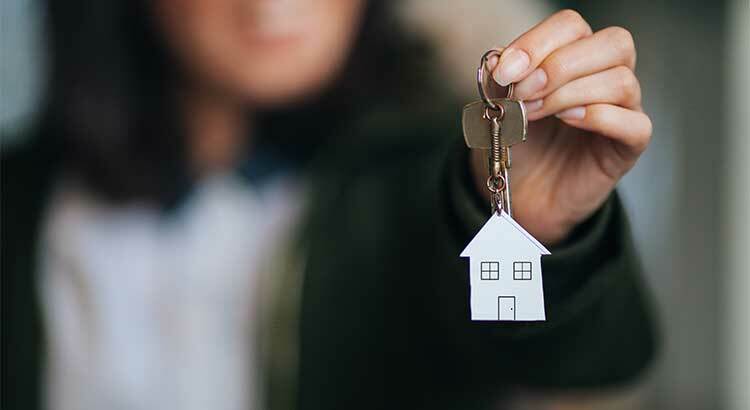 It’s no surprise that with rents rising, more and more first-time buyers are taking advantage of low-down-payment mortgage options to secure their monthly housing costs and finally attain their dream homes. If you are one of the many first-time buyers unsure of whether or not they would qualify for a low-down payment mortgage, let’s get together and set you on your path to homeownership!